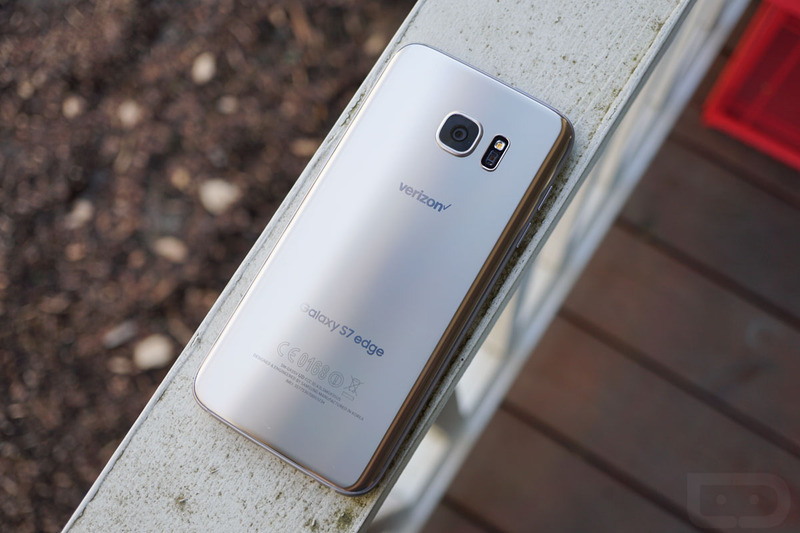 Verizon is pushing an update to its Samsung Galaxy S7 and Galaxy S7 Edge models today with HD Voice improvements and other new features, like FM Radio and Barcode Beaming for UPC codes. The updates are rolling out as software version VRU2APG5. According to the changelog, users should see fewer dropped HD Voice calls and improvements that “prevent the device from unintentional powering off and restarting.” Yes, that would be nice to not have that happen, Verizon. As for the FM Radio, it looks like Verizon is adding NextRadio and its “free live FM radio” service. You could also look at that as Verizon installing new bloatware with this update. DT Ignite, go! Finally, Barcode Beaming has been adding, which if I’m not mistaken, is a Samsung service. This app allows you to scan barcodes for digital coupons, event tickets, library cards, and loyalty/membership cards. All of that scanning is a big part of Samsung Pay, of course. The updates should be live, so head into Settings>System updates.